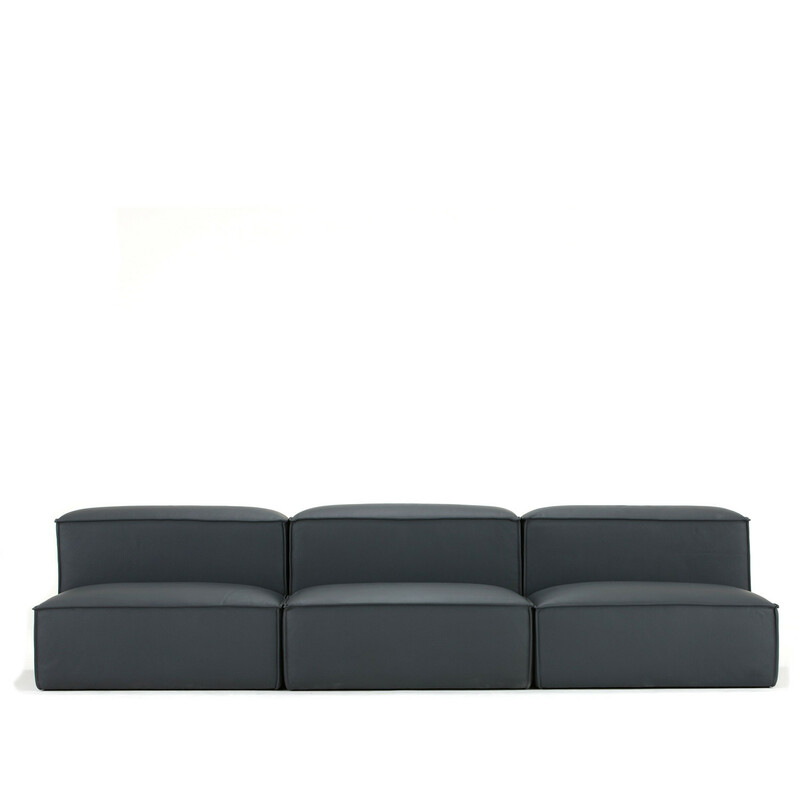 Paver Modular Sofa is a low level block based sofa system offering users a luxurious soft seating solution on a grand scale. 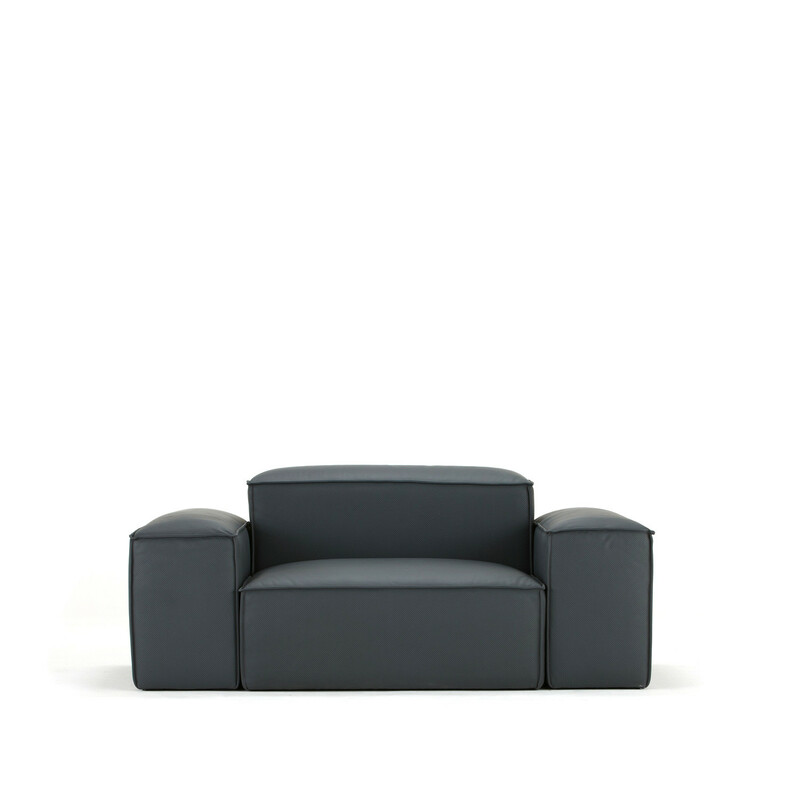 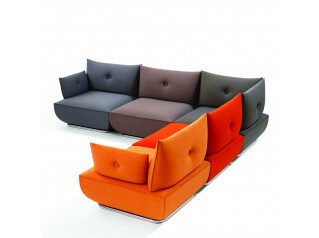 Paver modular sofa is ideal for breakout areas and large public reception areas. 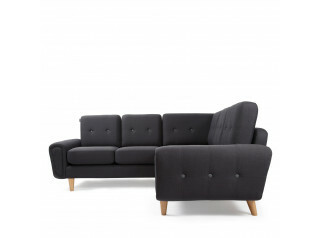 The carefully considered proportion of the elements with the striking out turned seam detail of the upholstery conceal a traditional construction covered in super soft foams. 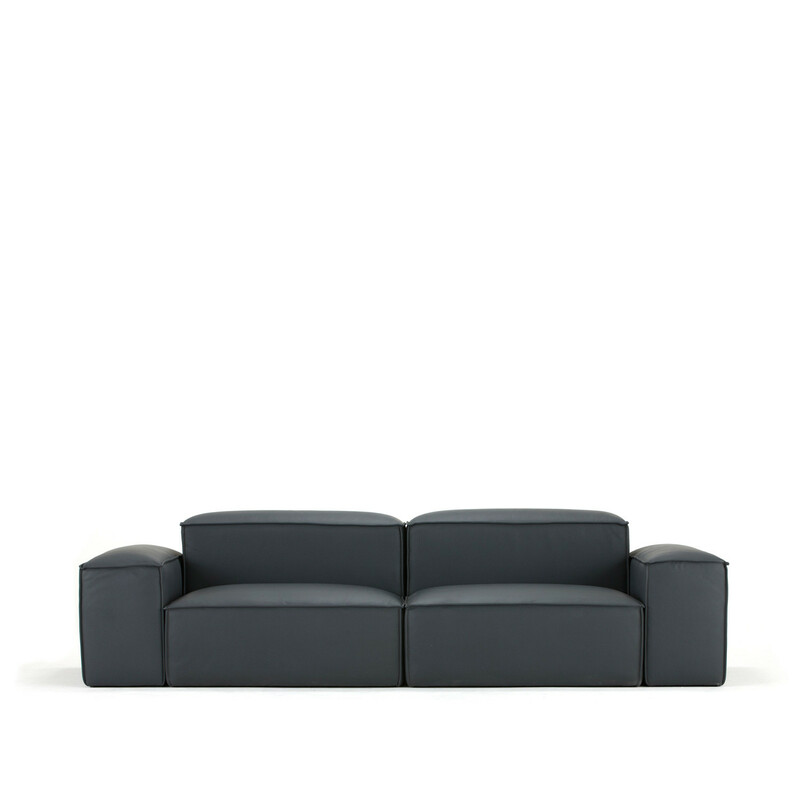 You are requesting a price for the "Paver Modular Sofa"
To create a new project and add "Paver Modular Sofa" to it please click the button below. 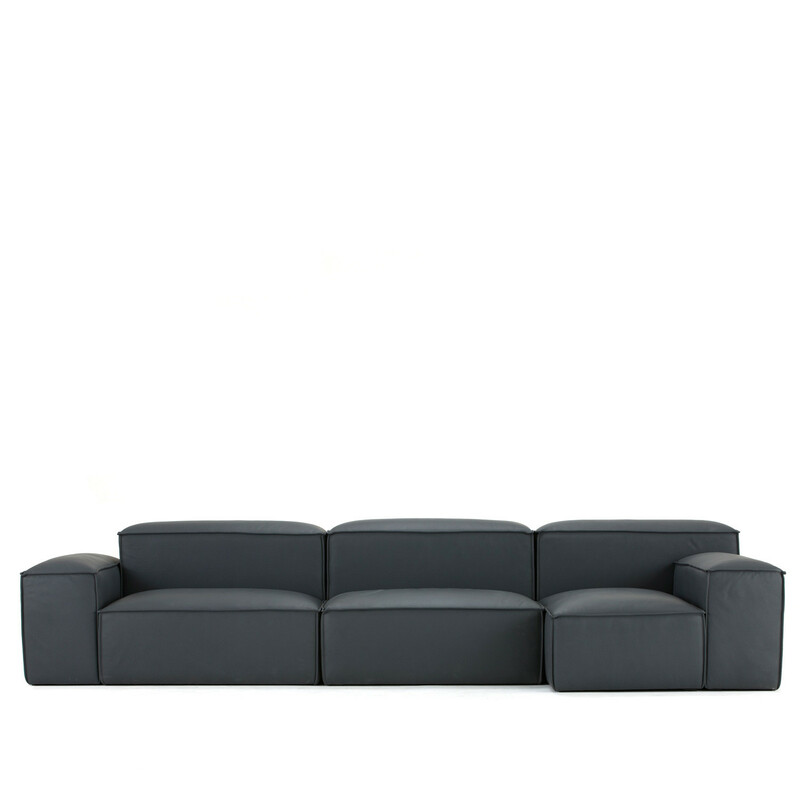 To add "Paver Modular Sofa" to an existing project please select below.